On the occasion of Backlots’ 7-month birthday tomorrow (has it already been that long?? 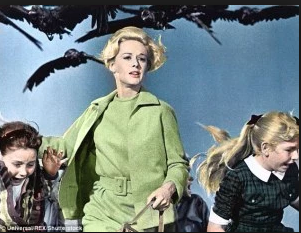 ), I have decided to tackle the daunting task of a blogathon. I really hope this works. 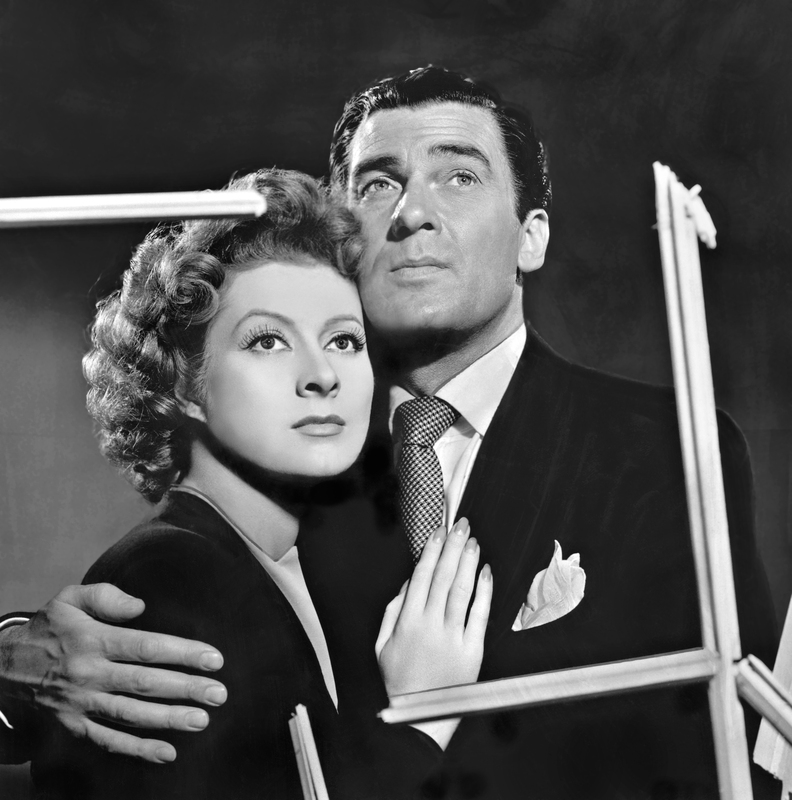 The idea for this blogathon came from a very clever movie marathon at the Castro Theatre a number of years ago, entitled the “Dueling Divas” marathon. 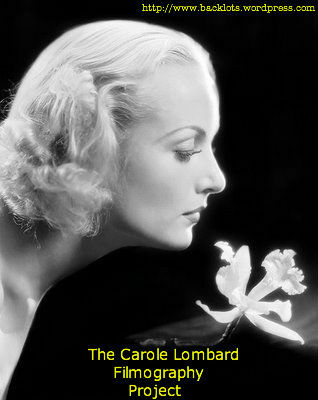 Each day, the theatre would show a double feature–each film starring one lady of the silver screen who had a rivalry with the lady starring in the other. 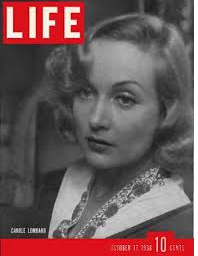 For example, they had an entire week devoted to Joan Crawford and Bette Davis, where they showed double features of Possessed/The Letter, The Women/All About Eve, Johnny Guitar/In This Our Life, etc. 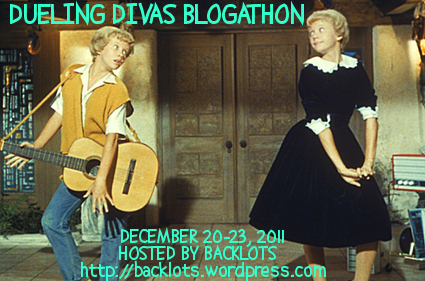 So drawing on that very clever idea, I am hosting the Dueling Divas Blogathon, which I have scheduled to take place between December 20-23. It’s a ways off, so as to leave enough time to plan your blogging schedules accordingly. 1) You can write your entry whenever you want, but please do submit your entries between December 20 and 23, so I can keep track of them. 2) Drop me a comment on this post to let me know you would like to participate, and I’ll add your blog to the list of contributing blogs. I’ll be making an official post as the event gets closer, and to submit your entry, please comment with a link to your entry on the official post. 3) Write on something you love and are interested in! Make funny posts! Make overly dramatic posts! This theme can elicit lots of crazy awesome entries, and it would be so much fun to see a diverse range of posts with many different tones and topics. One of the fun things about blogathons is that we get to experience the different tones of each individual blog, so make it your own! I’m so excited to read all the entries. I’m leaving a few banners for you to use. Questions? Comments? Concerns? Nagging annoyances? Friendly reminders? Emotional outbursts? Drop me a comment! I look forward to reading all your entries come December! EDIT: Here are the entries! Also, see her comment below for Joann’s contribution of some of the great dueling diva scenes she talks about in her post! YAY! I’m soooo excited to read your entry, I know yours is going to be super amazing. I’m in and am ready to go! (just remind me!). Whoo! You can go ahead and use a banner, sometimes that helps me remember about blogathons 🙂 But I will definitely be making a reminder post as it gets closer! I’m so excited that you’re excited!! I think this is going to be a lot of fun! I can’t wait to read your entry! Same reaction as Natalie, this is such a BRILLIANT idea. 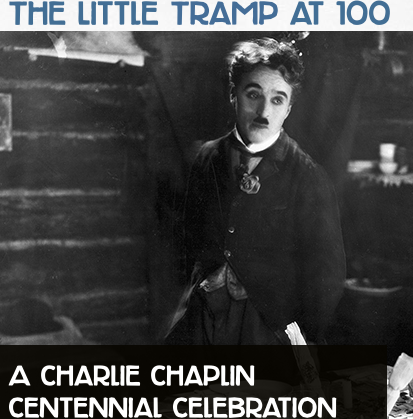 (And what fun it’s going to be, too!!). Count me in! Thank you!! Added you to the list!! I’m getting excited! Great idea! 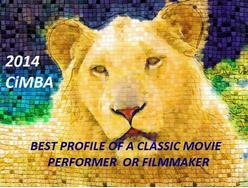 I will post the banner on my blog but I haven’t choose a film yet! I’ll let you know! Good!! There’s plenty of time, no rush to choose a film! You can count on Blame Mame participating! This sounds like so much fun!! I’d love to participate over at Gold Hollywood! 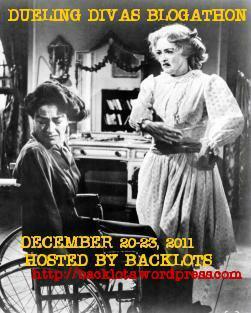 What an intriguing concept for a blogathon. Count us in at True Classics. That sounds great!! I’ll count you in! Looks great!!! I’d love to participate!!! 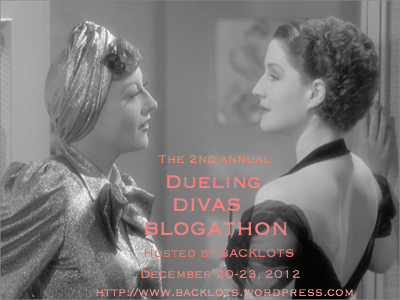 “Duelling Divas” is a fantastic idea, count me in. Great! I would love to have you participate. 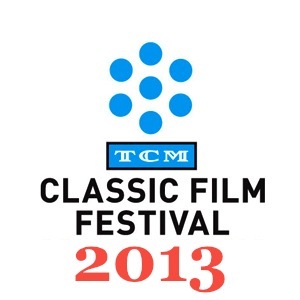 One thing to keep in mind, though–since this is a classic movie site, the entries need to be classic film related. Based on your (fabulous) blog, I can assume that you want to do something related to Michelle Pfeiffer and Meg Ryan? 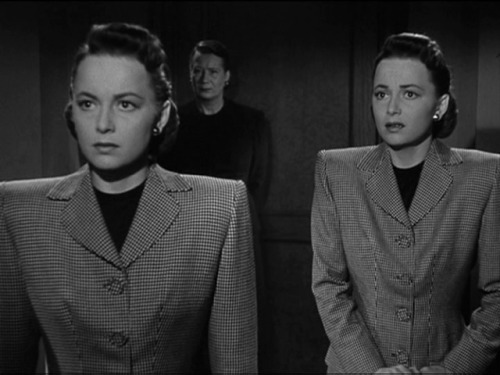 I could accept some movies they did in the 1980s as classic, but they’re generally not classic actresses. Let me know what you want to blog about, and we’ll talk! I must admit when I saw the word Diva, the first film character that sprang to my mind was Michelle Pfeiffer’s Susie Diamond from The Fabulous Baker Boys. 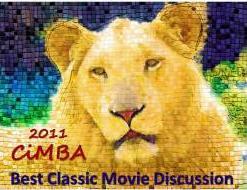 It’s a shame that film was released in the late 80’s, about 30 years too late to be considered classic Hollywood. 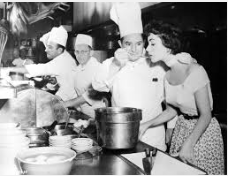 I will try and work on a post relating to pre 1960’s divas and if I get it done, then I’ll get back to you. It’s in Portuguese, but it can be easily translated by the translator top button. I can’t wait to read the other articles!